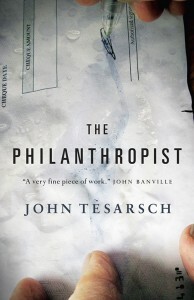 John Tesarsch is the author of the acclaimed novels The Philanthropist and The Last Will and Testament of Henry Hoffman. 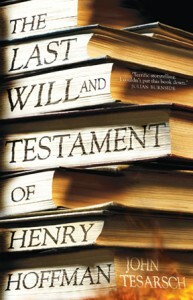 He has degrees in music and law, and pursued a career as a cellist in Vienna before he turned to writing. After travelling widely John returned to Australia, where he lives with his wife and two children. 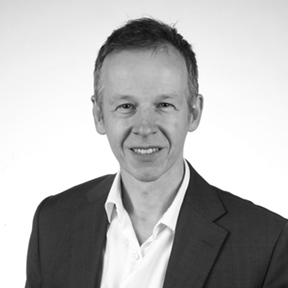 He is also a barrister, and he lectures in law at the University of Melbourne. 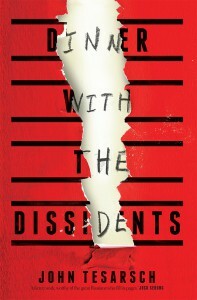 Dinner with the Dissidents is his third novel.